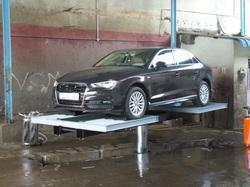 Providing you the best range of car washing lift, cantilever jib crane, chain pulley block hs-c 5t, electric lawn mower, hydraulic platform and overhead crane with effective & timely delivery. 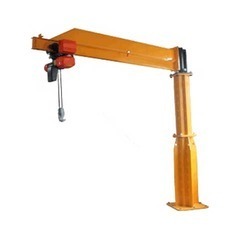 We are leading manufacturer and exporter of Cantilever Jib Crane. Chain Pulley Block HS-C 5T Coming with a high safety factor, these pulley blocks also come with optimized transmission ratio that allows for improved operation support. 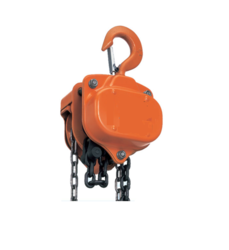 Some of its features include finding suitability for the lifting of objects and mechanical traction; used in shipbuilding, construction, mining, electric power, transportation, telecommunications areas. 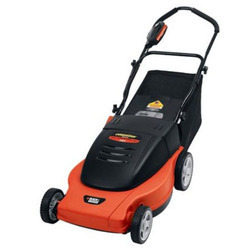 Being a client-centric organization, we are engaged in offering a distinct collection of Electric Lawnmower. 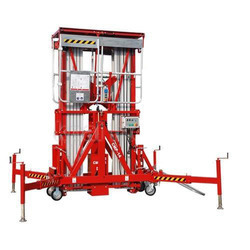 To meet the broadened necessities of our lofty customers, we are occupied with offering a subjective scope of Lifting Hydraulic Platforms.We gave raise is benefited in an assortment of sizes, measurements and other such determinations to look over. 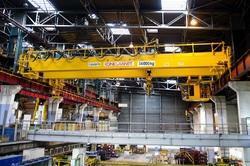 loads ranging Up to 100 tons. Our range of Pulley Block HS-C 3T is scientifically designed to achieve maximum production capacity with minimum human efforts. Pulley Block features include Load sheave with roller bearing support and has double paws that allow supporting fail-safe brake mechanism. Coming with a high safety factor, these pulley blocks also come with optimized transmission ratio that allows for improved operation support. 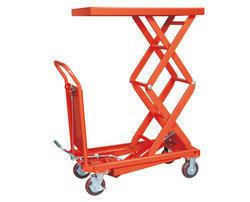 We are engaged in offering a wide range of Rotating Mast Aerial Platform.